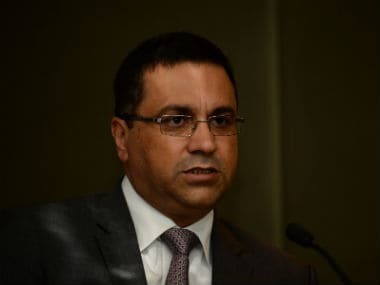 A three-member probe committee, set up by the Committee of Administrators (CoA) who run BCCI, headed by retired Justice Rakesh Sharma, had cleared Johri of sexual harassment allegations levelled by at least two women in November last year. The CoA is expected to ask the SC to appoint an Ombudsman, something they had asked the BCCI to do, according to their 10th Status Report filed in the SC in October last year. The BCCI treasurer Anirudh Chaudhry offering to assist the Committee in the probe can be seen as a big development. 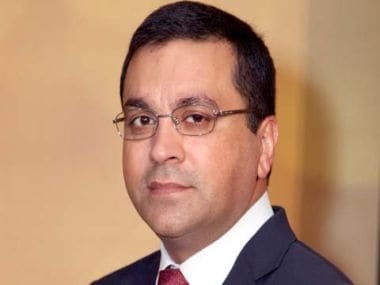 RP Shah, one of the three General Managers of Board of Control for Cricket in India (BCCI), on Saturday resigned from his post citing his age as a "reason". 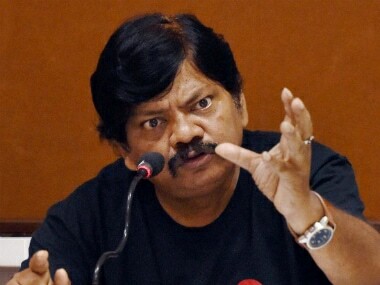 Petitioner in the IPL spot fixing case Aditya Verma has written to Lodha Panel secretary Gopal Shankarnarayan alleging non-compliance of SC order by the BCCI with GMs Ratnakar Shetty and MV Sridhar, who had already completed more than nine years in their state bodies. 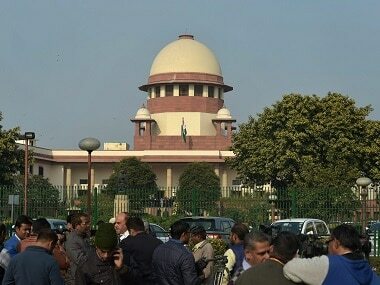 The group of BCCI administrators is expected to be named by the Supreme Court on Friday, 20 January, instead of 19 January. 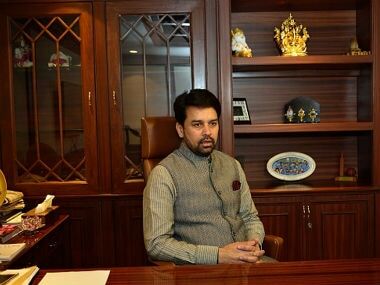 The BCCI will conduct its 87th AGM in Mumbai on Wednesday with one of the items on the agenda being the election of its honorary secretary. 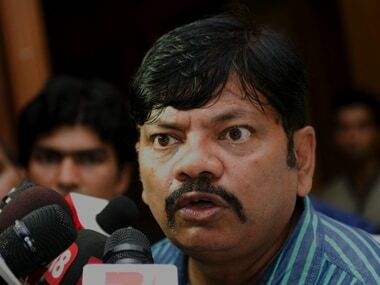 Aditya Verma, the petitioner in the IPL spot-fixing scandal, has written to Prime Minister Narendra Modi warning that the enactment of the sports bill could result in the government taking control of the BCCI.